Alright! 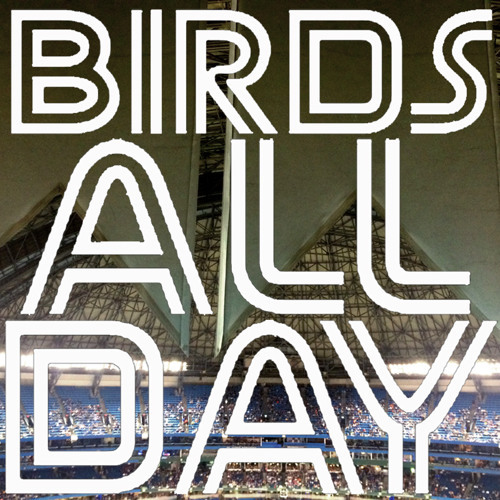 It's Episode 15 of Birds All Day! Featuring post-streak analysis, the Dickey deal again, Edwin's injury?, the return of Devo, and more!